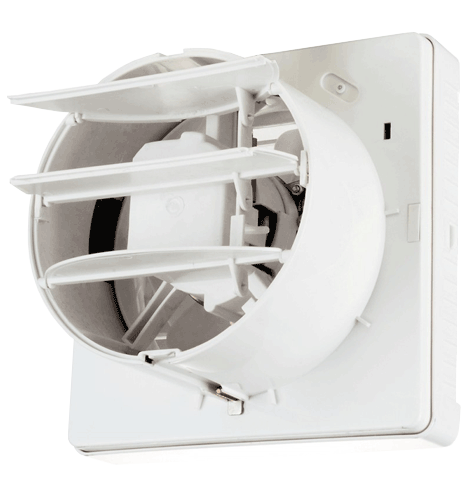 The VVR Series features a quality European made motor and features a reversible motor. 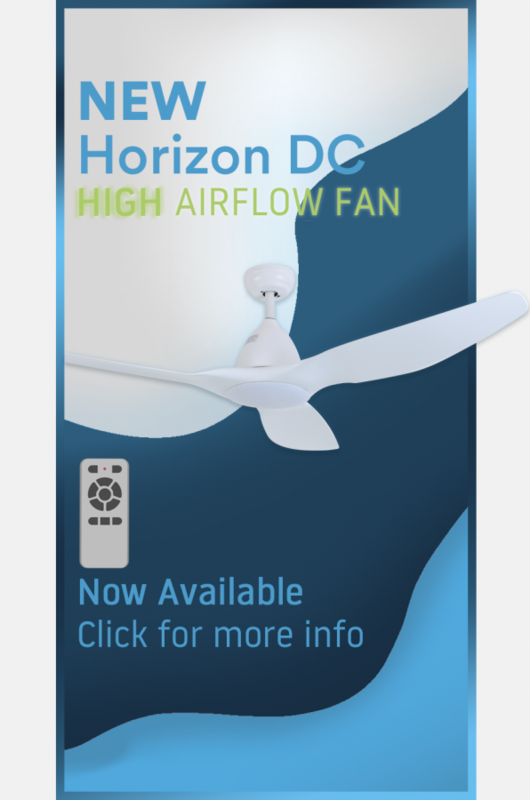 The fan features a reliable low wattage motor and is IP24 rated. 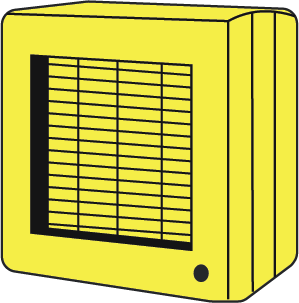 It can be installed on windows and comes with a back draft shutter to stop warm air escaping or external air coming through the fan. 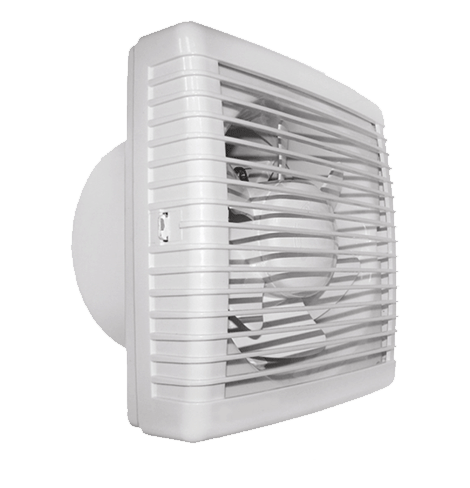 The fan motor can be reversed if required, meaning that the fan can be used for either air supply or air exhaust. 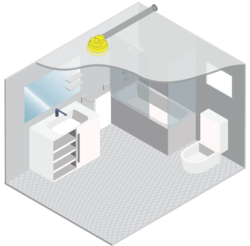 The ventilation flow rate can be referred to either in l/s or m³/h. 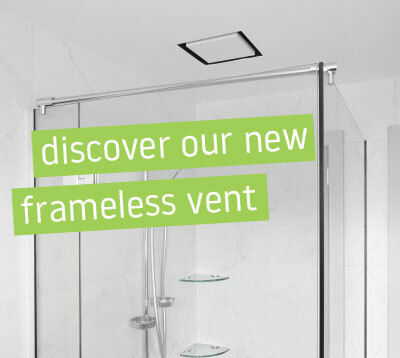 The Fanco Quiet Series offers continuous ventilation through its European made motor. View the litres per second or cubic meters per hour capacity of the 2 VVR models below. 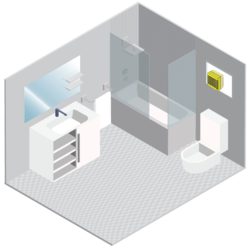 Sound levels are rated in sones where the lower the rating number, the quieter the fan. 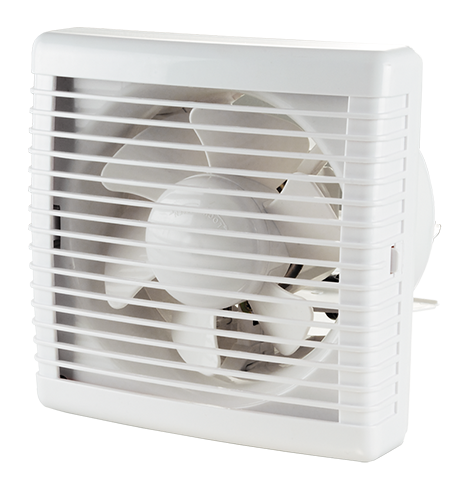 Typical economy fans are rated at about 4.0 sones or more while any fan rated 1.0 sones or less is very quiet. 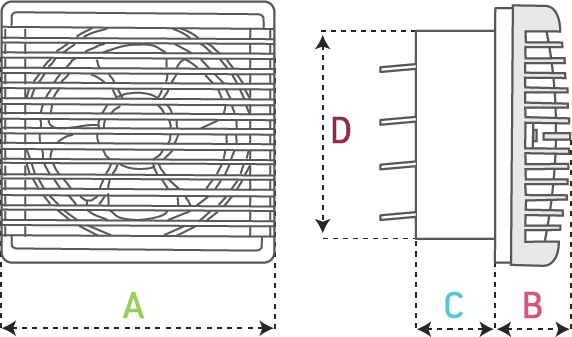 Fan noise is affected by the speed and profile or shape of the blade. View the dBA of both the VVR models below. 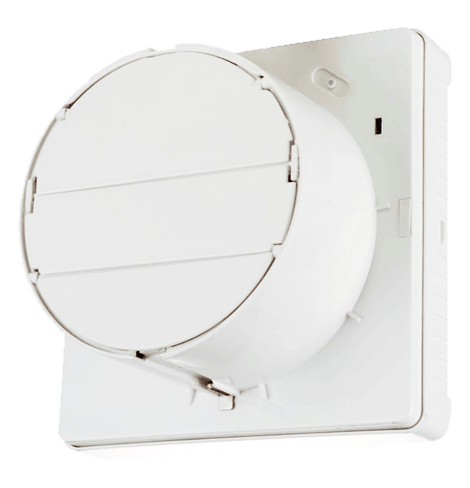 The Fanco VVR Series Exhaust fan is built with quality components and with efficiency in mind. 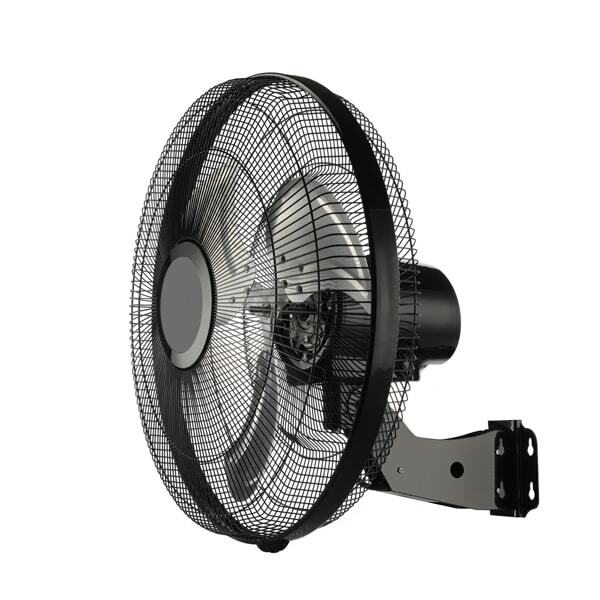 HOW MUCH DOES THE VVR SERIES FAN COST TO RUN?